The packaging was beautiful and elegant. 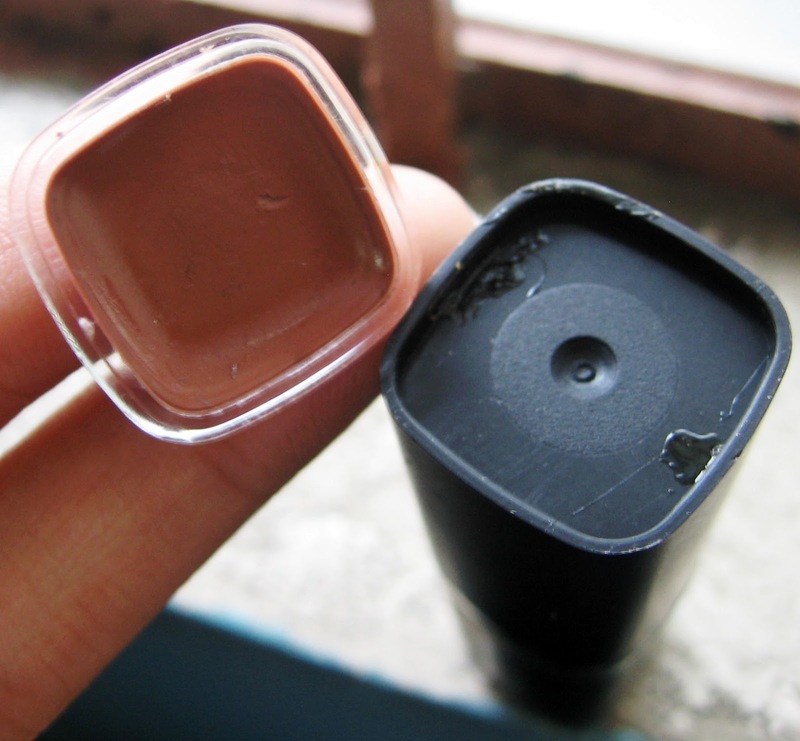 I was fascinated by the little cap (shown in the photo below) showing the shade of the lipstick (it is actually designed not to be pulled out from the cap of the lipstick) and found out that it was the same actual lipstick placed there. 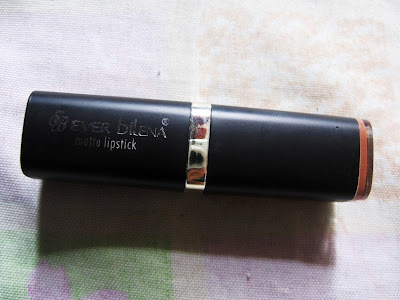 By the way, I still love Matte lipstick (though I have dry lips) especially the "Skin" shade. 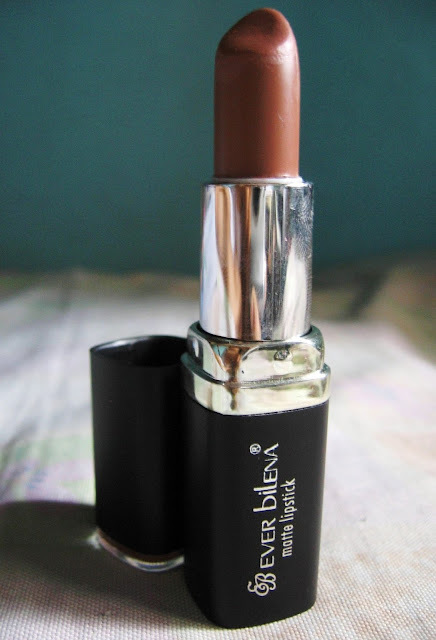 It is really a necessity to have this kind of shade on your kit and I love to have one. And oh I almost forgot, they sell EB matte lipstick in an affordable prices these days (compared to the original price).